Team India have won all their three matches in the ongoing Asia Cup thus far. Former India opener Sunil Gavaskar has lauded Rohit Sharma’s leadership qualities, saying that the additional responsibility brings the best out of the Mumbaikar. 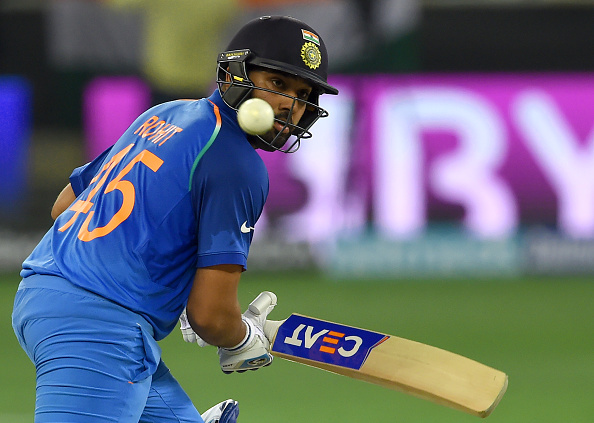 Prior to the Asia Cup, Rohit had captained India 12 times in limited-overs cricket, losing just two games – 1 T20I and 1 ODI. And in the ongoing Asia Cup, Sharma has once again become the talk of the town. India have played three matches in the Asia Cup 2018 thus far. Except for a mini-scare in the opening match against Hong Kong, the Men in Blue have registered comprehensive victories against Pakistan and Bangladesh so far. "The first time he led Mumbai Indians to an IPL win, that was his first season as a captain and he impressed straight away with his knowledge of what to do next more than what to plan. 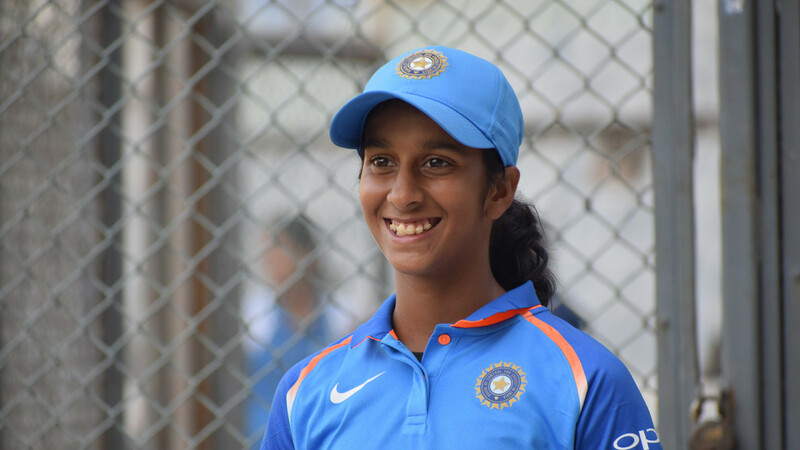 I think the planning takes place inside the dressing room but that plan can actually go awry and for that, you need a captain to take on the spot decisions,” Gavaskar told India Today. Captaincy has also brought the best out of Rohit as a batsman. He has amassed 158 runs at an average of 79, including two fifties in the ongoing Asia Cup. 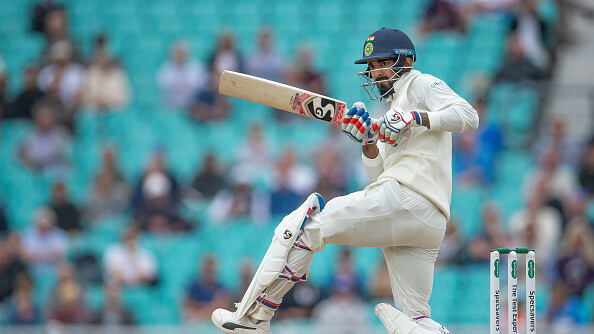 "Over here as well, every time he has got an opportunity to captain India, he has shown his acumen and he has shown how patient he can be and then as a batsman, the added responsibility, only makes him better," Gavaskar further said. Sunil Gavaskar was also full of praise for all-rounder Ravindra Jadeja, who ran through the Bangladeshi middle order to claim four wickets in his ODI return. Jadeja got rid of Shakib Al Hasan (17), Mushfiqur Rahim (21), Mohammad Mithun (9) and Mosaddek Hossain (12). 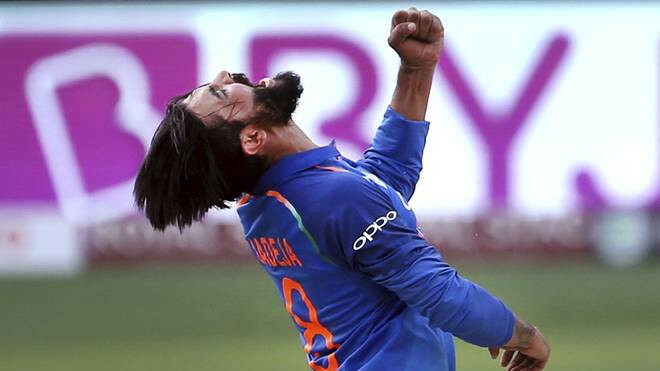 "I think Ravindra Jadeja merits his place because I believe he is a better bowler, batsman, and fielder but what the selection committee thinks, we will see in the next few months," Gavaskar concluded. India will now take on arch-rivals Pakistan in their next Super 4 clash in Dubai on Sunday (September 23).